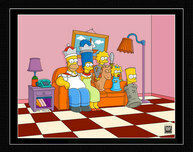 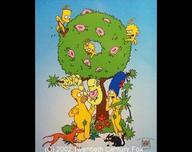 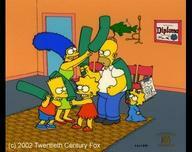 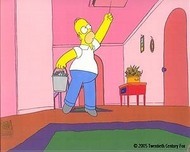 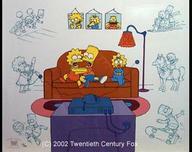 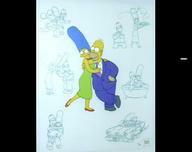 The Simpsons is an animated American sitcom created by Matt Groening for the Fox Broadcasting Company. 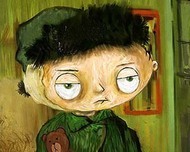 It is a soft-satirical parody of the "Middle American" lifestyle epitomized by its titular family, which consists of Homer, Marge, Bart, Lisa, and Maggie. 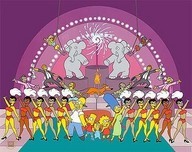 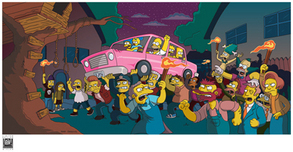 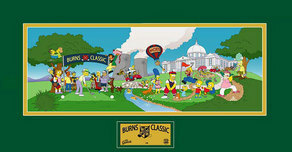 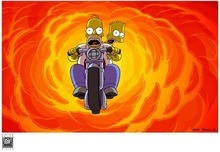 The show is set in the fictional town of Springfield, and lampoons many aspects of the human condition, as well as American culture, society as a whole, and television itself. 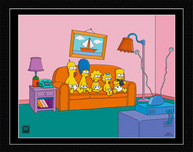 The family was conceived by Groening shortly before a pitch for a series of animated shorts with the producer James L. Brooks. 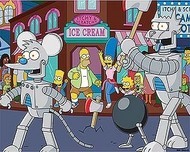 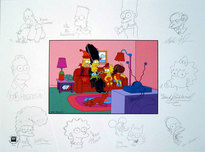 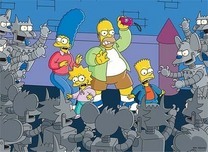 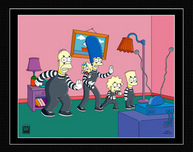 Groening created a dysfunctional family, and named the characters after members of his own family, substituting Bart for his own name. 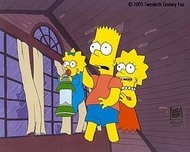 The shorts became a part of The Tracey Ullman Show on April 19, 1987. 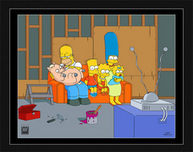 After a three-season run, the sketch was developed into a half-hour prime time show and was an early hit for Fox. 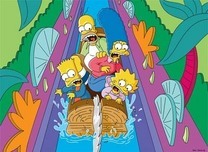 Itchy & Scratchy Land - "Trapped"
Itchy and Scratchy Land - "Logride"